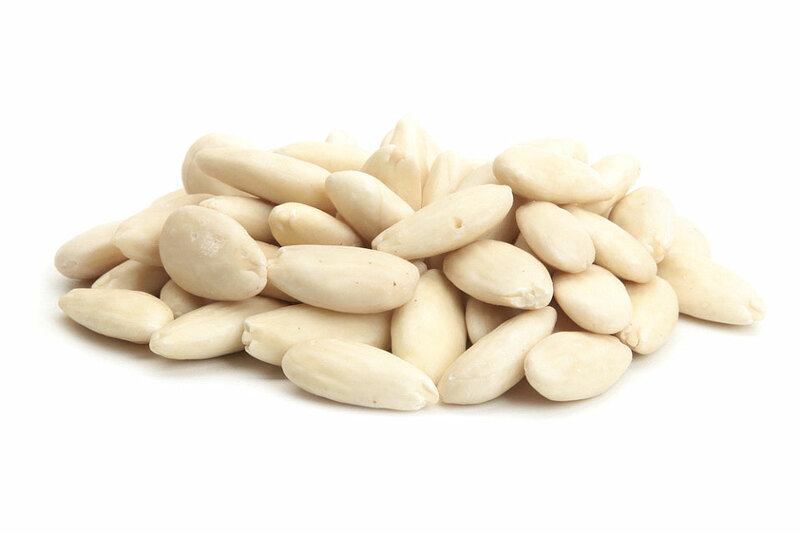 At Custom Almonds, we understand that we are the last stop for some almonds before they become packaged and shipped out across the globe for your enjoyment. 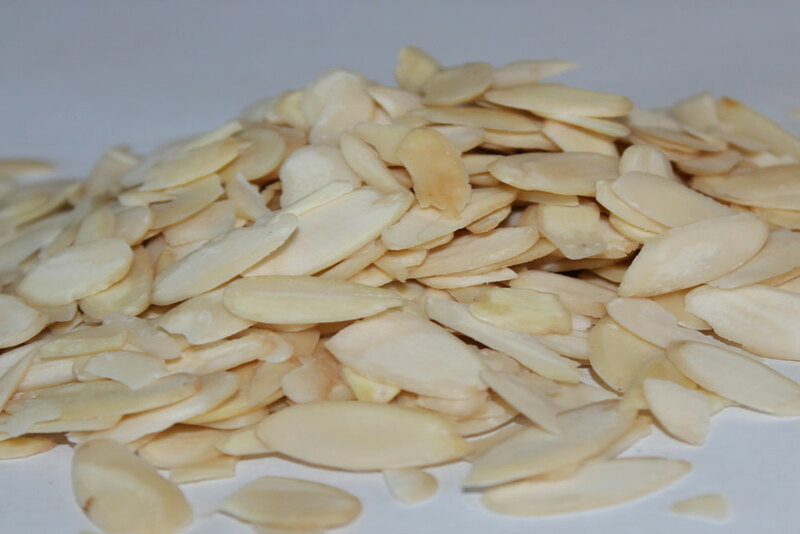 That is why we have invested in next generation optical sorting equipment and x-ray machines to ensure that you can eat our almonds without any fear. Our driving point is the passion we have to deliver the best products to our clients. We are continuously thinking of better ways to farm, handle, and deliver to your needs. 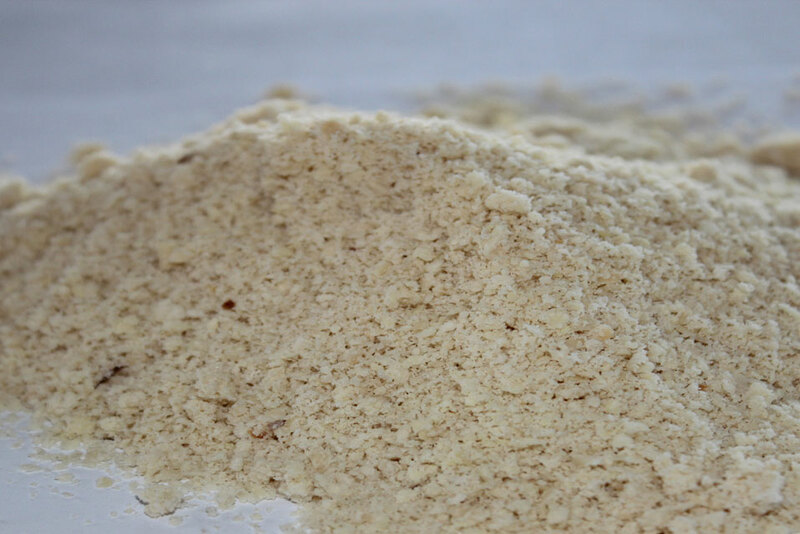 With our current sorting capabilities we can make grade with 5/10 pieces per ton F.M. on top of US standard grades. 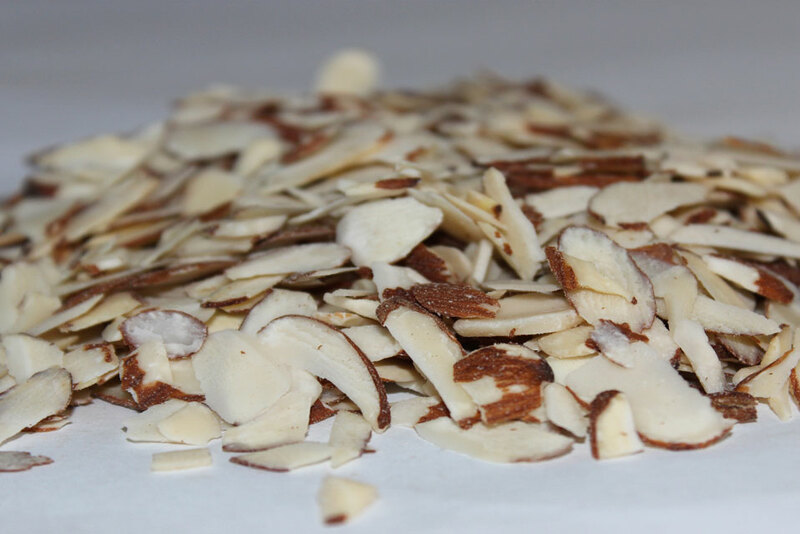 Many of the almonds that pass through the facility come from our very own farms and having the ability to control quality from the orchard all the way to the processing is a rare find in this industry and is one of the many reasons for we are able to provide superior quality. The farming families we work with also provide high quality products and are respected as some of the best farming families in the area. 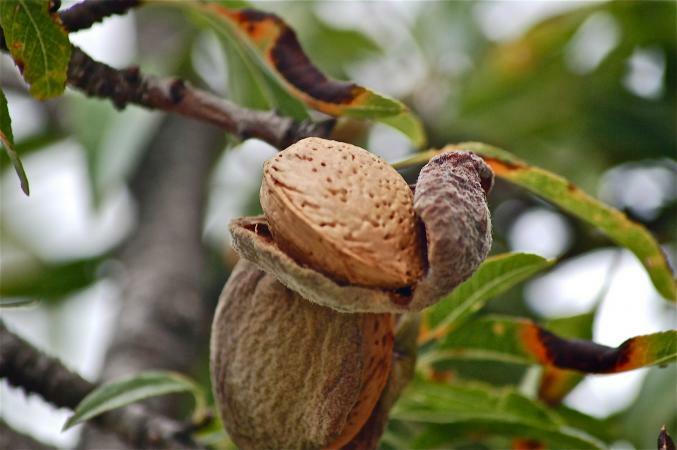 We understand that the best almond products must come from the best almond farms in the San Joaquin Valley. Copyright 2018 Custom Almonds. All Rights Reserved.